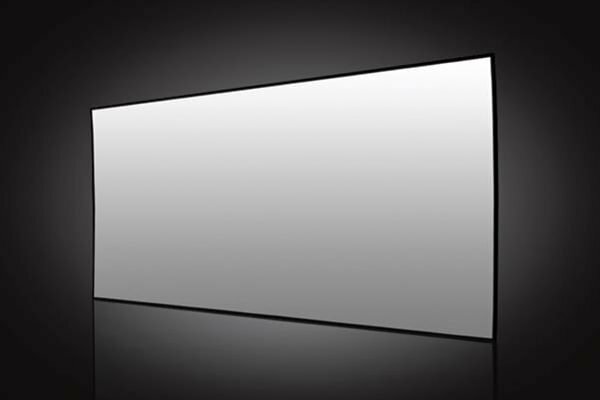 Solstice™ Cinematix optical projection screen is your choice for movie theatre, cinema, or museum installations. It has an aspect ratio of 2.35:1, which is a current widescreen cinema standard. 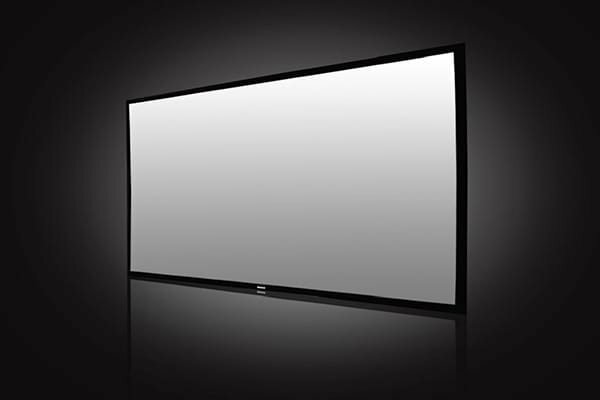 Sized from 100” (254 cm) to 230” (584 cm), this wide projection screen brings you a truly cinematic experience. 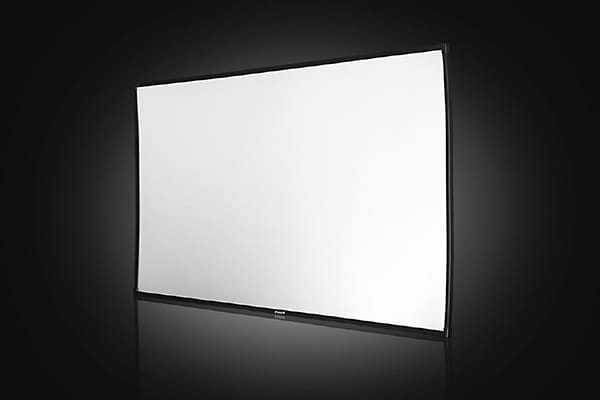 This optical projection screen has a surface which consists of several layers of material. One of these layers is an optical lens film, which ensures the light from the projector is reflected towards the viewer while ambient light is rejected to the other directions. 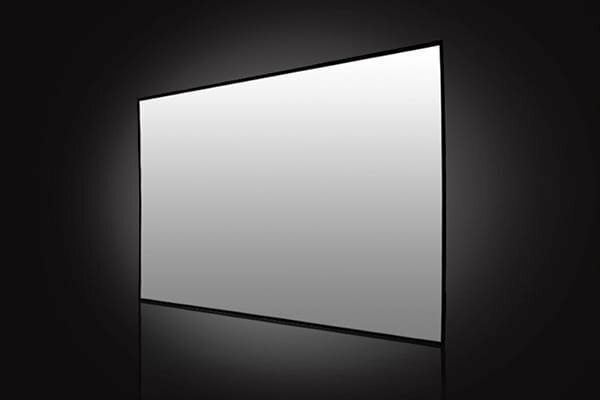 Use this screen either in a dark movie theatre or in any space with lots of ambient lights. Did you know Solstice™ is the world’s first concave lens-type screen optimized for use in 3D Applications? Optical lens technology provides 18 to 23 gain brightness, retaining over 99% of polarization, depth simulation, and improved image resolution. Try it for yourself – you will be amazed the way we were! Solstice™ Cinematrix is great for 2D/3D and HD (up to 8K ultra high definition resolution) videos.